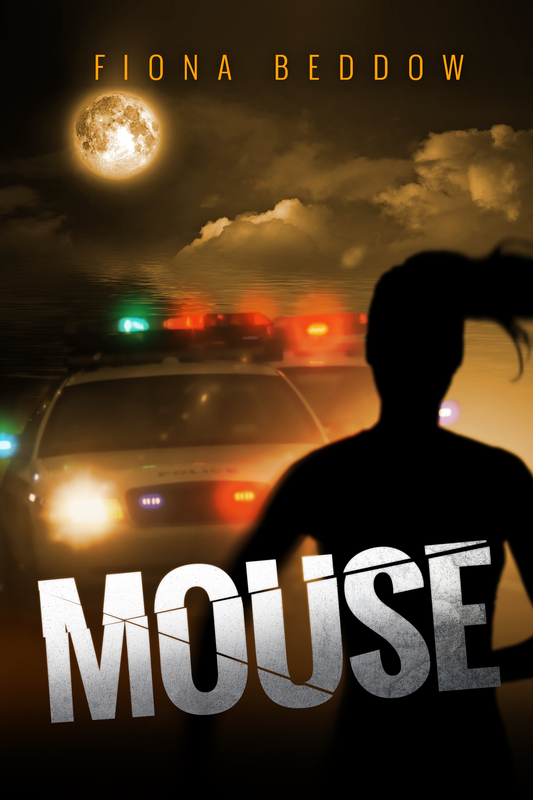 FIERCE RESISTANCE, THE JASMINE PORTFOLIO and MOUSE are fast-paced, stand-alone adventure novels for 11-14’s, which feature strong girl characters. The age range is a rough guide – the readership to date ranges from 9 to 18, plus many grown-ups, too! MOUSE is out now! Available on Amazon in both Kindle and paperback versions. Police officers storm your house and take your family away. You are completely alone. What do you do? Laurel Smith lives in a world where the police have turned bad. Known as CYCLOPS, they spy on the public and force innocent people to commit crimes. When Laurel’s family is snatched, she is rescued and smuggled onto the Isle of Wight by a network of anti-CYCLOPS rebels. Laurel discovers that the island is harbouring a great secret, and soon finds herself embroiled in a plot to overthrow CYCLOPS. Her once quiet life becomes a web of subterfuge and sabotage, cross and double-cross, where lies are normal and nothing is what it seems to be. Can the rebels stay one step ahead of CYCLOPS – or will the police crush the rebellion and tyrannize Britain for ever? 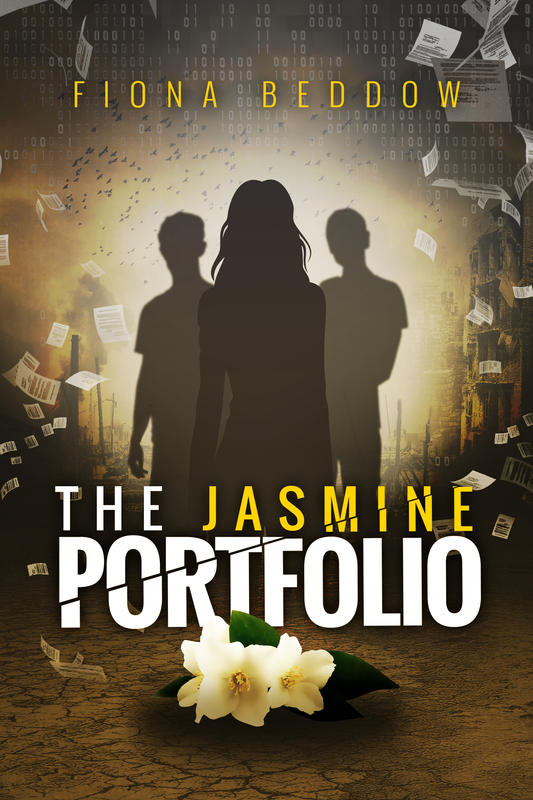 THE JASMINE PORTFOLIO is for sale on Amazon in both Kindle and paperback versions. Fourteen-year-old Jac Stryder-Jones is sassy, obstinate – and she wants to be a newspaper reporter. So when she is approached by JASMINE, an elite media college, she is determined to be their star pupil. Can Jac rebuild her friendships or will she have to save the world alone? FIERCE RESISTANCE is for sale on Amazon in paperback and Kindle versions.